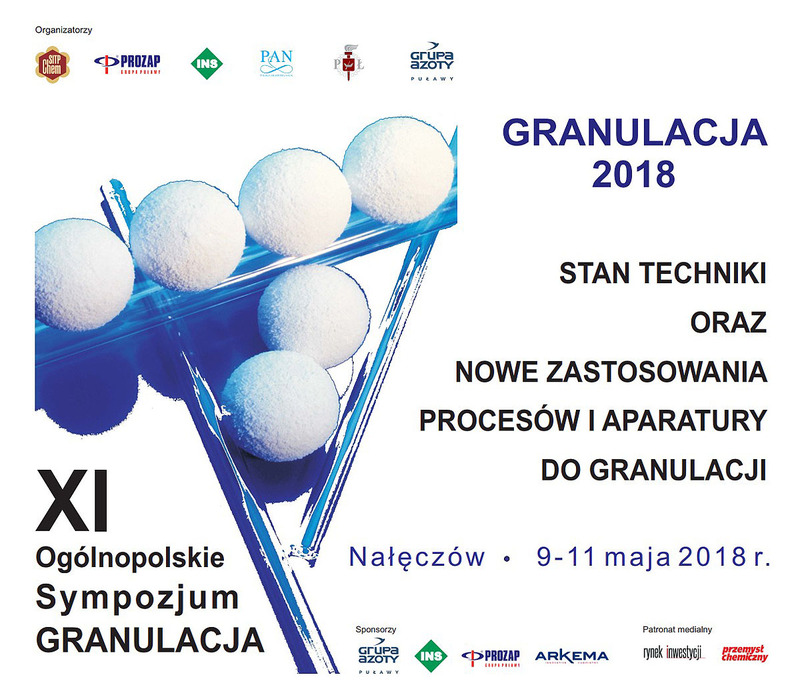 On May 9-11 in Nałęczów, the 11th edition of the GRANULACJA 2018 National Symposium took place, the subject of which was the state of the art and new applications of granulation processes and equipment. 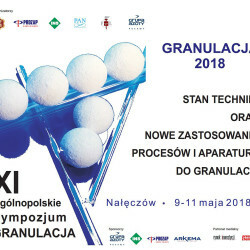 The meeting was attended by nearly 100 representatives of the largest producers of granular fertilizers, scientific institutes and universities as well as design companies and equipment suppliers. 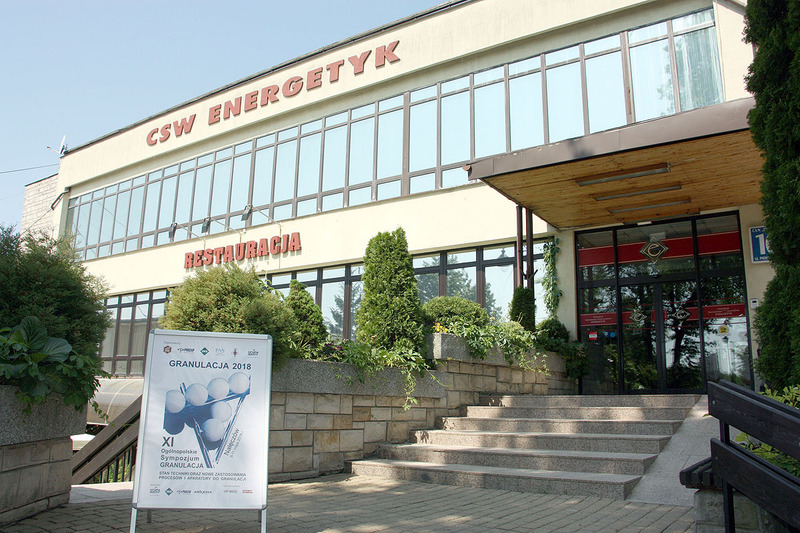 PROZAP acclaimed the best engineering company in Poland in 2013. 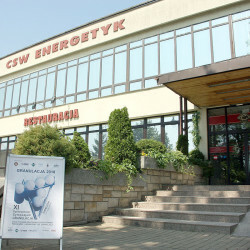 Medals for engineers.